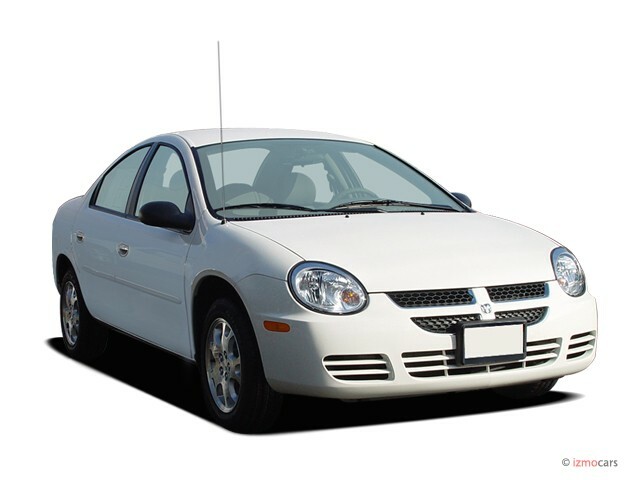 The Dodge Neon's cheerful face and affordable, utilitarian nature won it many fans in its day, but the car has been out of production since 2005. Two generations over a ten-year period saw the Neon evolve very little, both in styling and in capabilities. The first-generation car, built from 1995-1999, was available as a two-door coupe or a four-door sedan, with a choice of a three-speed automatic or five-speed manual transmission. For full details on the last Neon, visit our 2005 Dodge Neon review. Two engines were offered in the standard Neon model, one with a single overhead cam (SOHC) design, the other with dual overhead cams (DOHC). 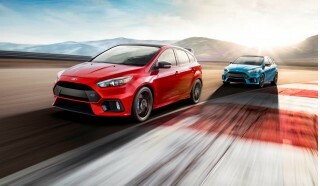 The SOHC engine rated a solid 132 horsepower, making even base Neons rather sporty in comparison to the contemporary competition. 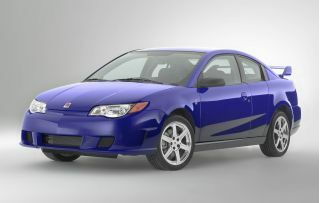 The Neon's rather light curb weight (well under 2,500 pounds in many configurations) also contributed to its nimble feel. It was, however, not noted for interior quality: cheerful ad campaigns had buyers at "Hello" but the Neon's cockpit had them surrounded by hard plastics and cheap switchgear. The DOHC engine boosted power to 150 hp maximum, further enhancing the car's reputation as a budget sport sedan. An R/T model enhanced the suspension for better handling, and the race-bred Neon ACR won acclaim from enthusiasts and helped the car claim several amateur racing championships. The ACR's upgrades included Arvin struts for its first two years (1995-1996), but moved to adjustable Koni dampers for the 1997-1999 model years. 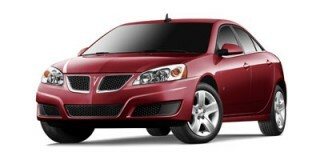 In the second generation, the Neon grew slightly in size, but retained a very similar exterior look, and, at launch, lost the optional DOHC engine, keeping the 132-horsepower SOHC as the sole configuration. The two-door coupe body style was also dropped for the second generation. 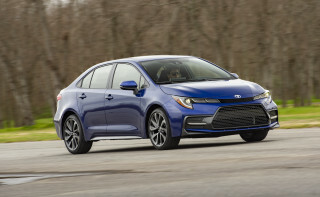 Nevertheless, after a year on the market, Dodge brought the Neon's DOHC engine back in the R/T trim package, which also received upgraded suspension tuning and other features. In 2003, the most famous Neon model of all, the SRT-4, arrived, bringing with it a 2.4-liter turbocharged four-cylinder engine rated at 215 horsepower--a figure quickly upgraded to 230 horsepower for the 2004-2005 models. These factory ratings are often considered conservative for the Neon, however. Whatever the actual power delivered by the Neon SRT-4, the car was quick, reaching 60 mph in well under six seconds, clearing the quarter mile in the low-14-second range, and capable of a top speed over 150 mph. The Neon SRT-4, like the first-generation ACR, went on to significant competitive success in motorsports, including SCCA rally and road racing wins. The Neon ACR was also offered during the second generation, carrying forward the suspension upgrades and other improvements that were intended to make it a club racing special. 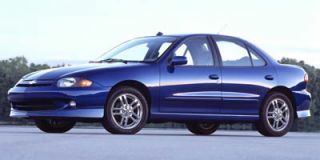 During the final year of the Neon, Dodge offered a Commemorative Edition of the SRT-4, bearing unique blue stripes on a white body, interior accents, and a commemorative plaque. Only 200 examples of the Commemorative Edition were built. I like the way the car handles. Working on the air conditioning is a night mare for maintenance. 1998 Neon 104,000 Km - milage same as our 2009 Matrix. very little repairs. new muffler this year and back brakes. Have put a new rad in last year. minor rust from parking to close to a wall in winter. never... 1998 Neon 104,000 Km - milage same as our 2009 Matrix. very little repairs. new muffler this year and back brakes. Have put a new rad in last year. minor rust from parking to close to a wall in winter. never let us down.